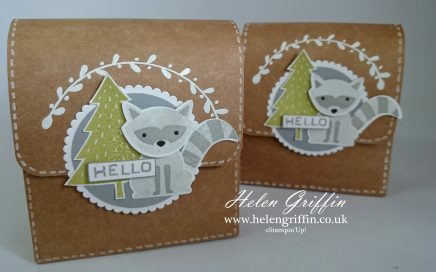 Making this ultra cute satchel to fill with a gift (baby shoes?) 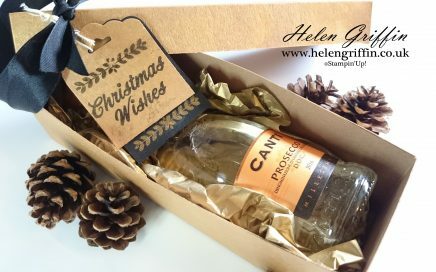 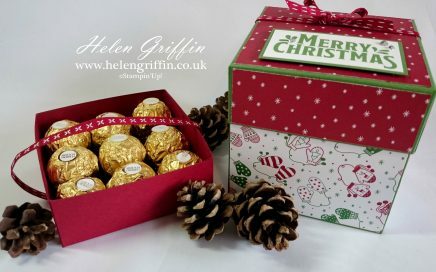 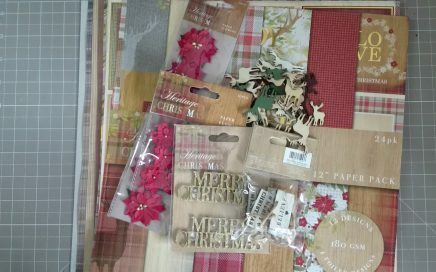 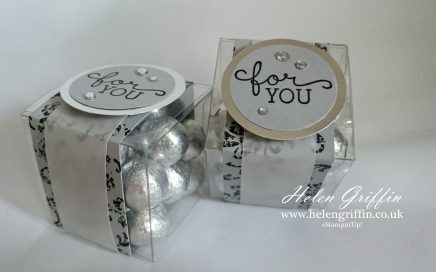 or treats is really simple with the gift bag punch board. 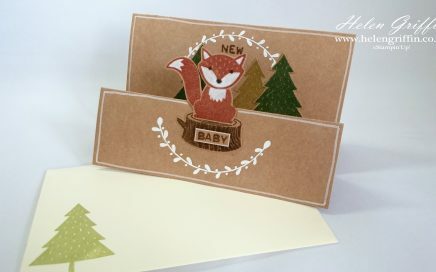 Perfect for babies, children and adults alike! 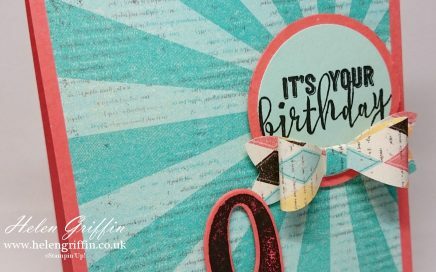 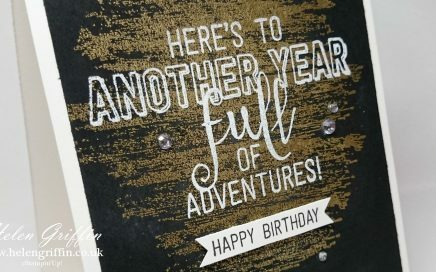 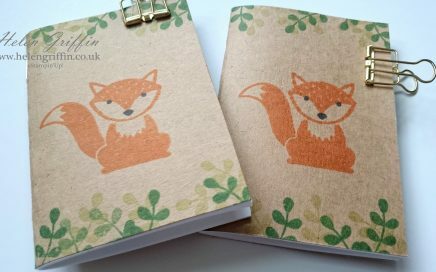 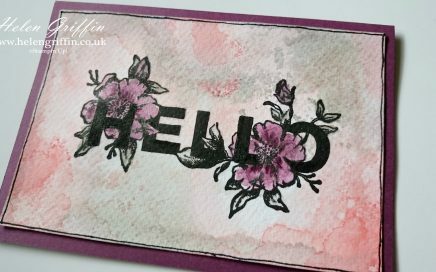 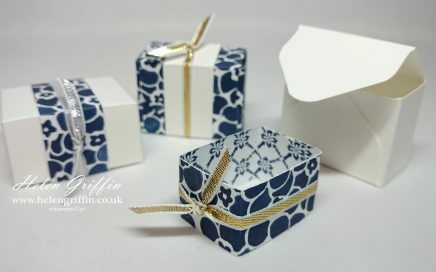 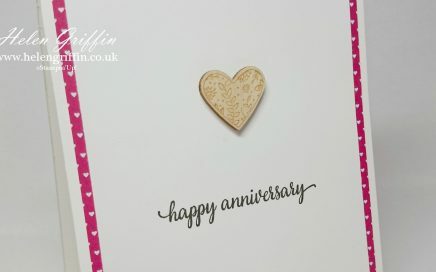 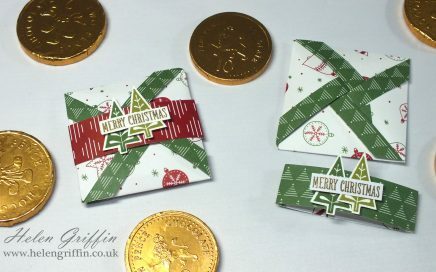 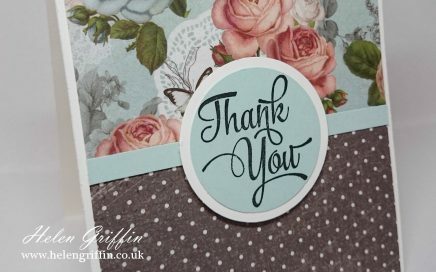 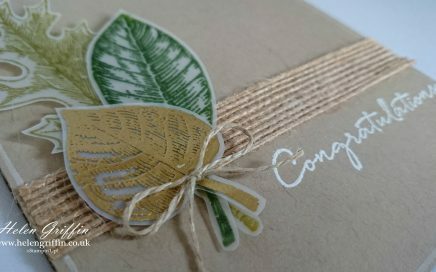 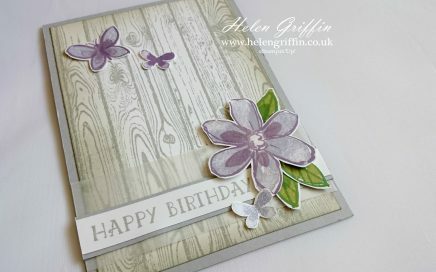 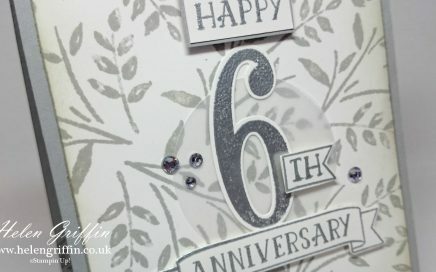 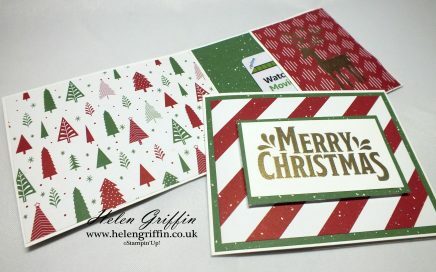 I wanted to make a quick and simple card that uses patterned paper – sometimes we all need ideas on how to add paper to our cards, so here is my first offering.